Dahlia Moon Wins Belly Dance Contests 2006 & 2007! Read all about it in Delilah's East Coast Belly Dance Blog. They came, they danced, they played for 40 Days and 40 Nights It was a grand adventure! OUR BRAND NEW DVDs VOLUMES I, II, III?
" 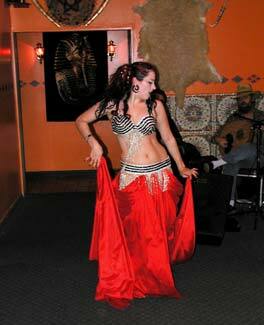 Best Instructional Belly Dance Video / DVD"